Have this mint 2 year old that was traded in on BW Monos. Specs say 250 / channel. Always measures in excess of 300 per side, sustained. 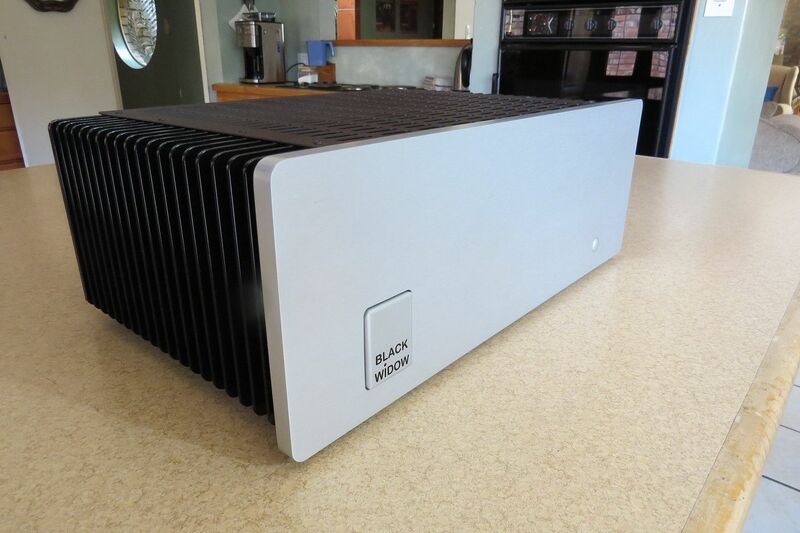 It is well known that the BW is capable of driving to absolute satisfaction ANY speaker that is connected to it. 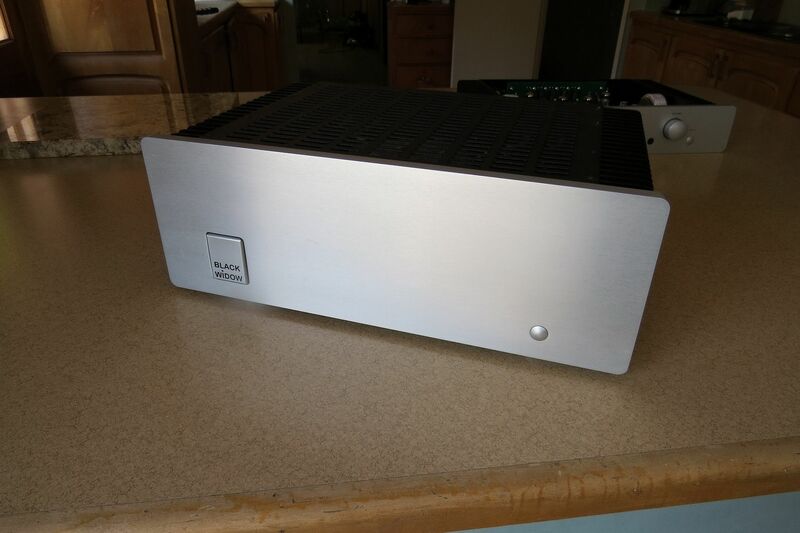 Currently quite a few upmarket speakers are doing the rounds on the forum, and these can really benefit from this amp. Currently set up for SE RCA inputs, but can be converted to Balanced XLR inputs as it is the latest differential input BW board inside. 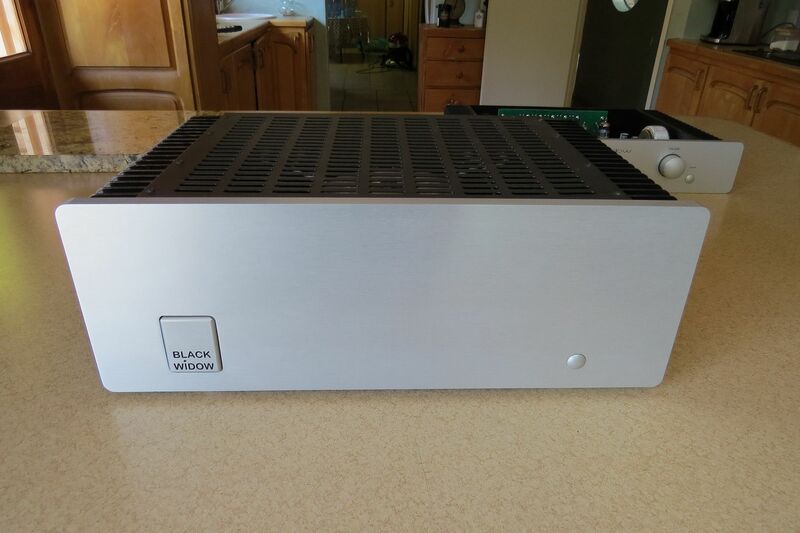 An earlier model (in fact revision 1 of 1994 vintage) seriously impressed Francois on his Tannoy Kingdoms when many other amps gave up the ghost.... MarkC had a problem on his SF Elekta Amators some time back with self protecting on a later model Widow. I never got to check, but I do believe it was the sensitivity setting on the very comprehensive protection circuitry of the BW that was the culprit. 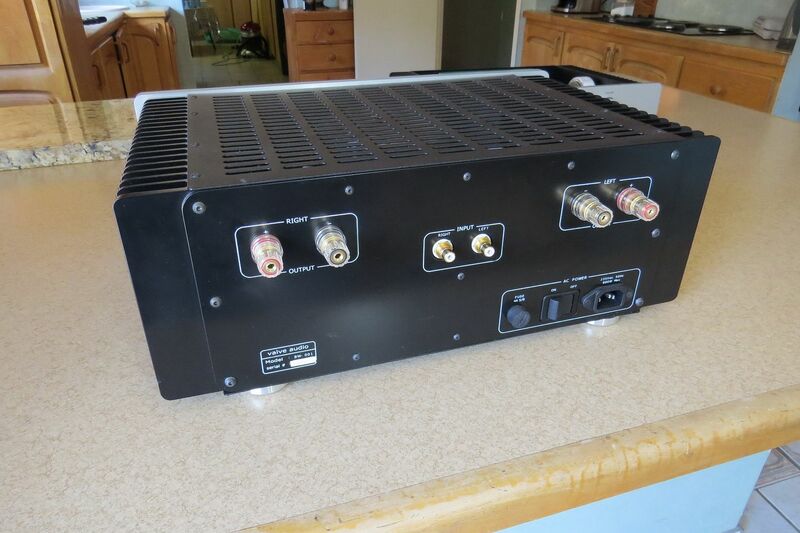 This is one of the least fatiguing amplifiers out there. This unit with full VA warranty is available right away at R30k. New units of exact same board revision retail at R48 675. Time to bump this one methinks?